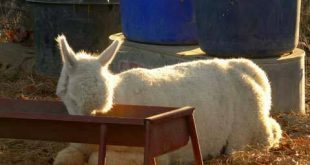 A book giveaway to celebrate the holidays and alpacas! We’re ending 2017 by giving away two free copies of the paperback version of our alpaca picture book. 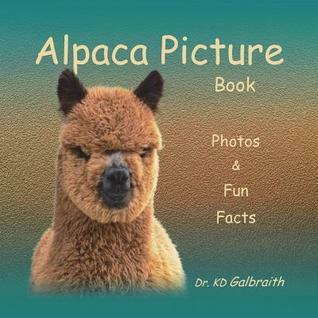 Details: Enter at Goodreads for a chance to win 1 of 2 free copies of “Alpaca Picture Book: Photos and Fun Facts.” Our book giveaway is running from November 25th to December 24th. Our giveaway is open to the US, Canada, UK, and Australia. No purchase necessary and good luck!